Sjöundá is probably the most famous farm in Rauðisandur in later decades, although it has been deserted since 1921. 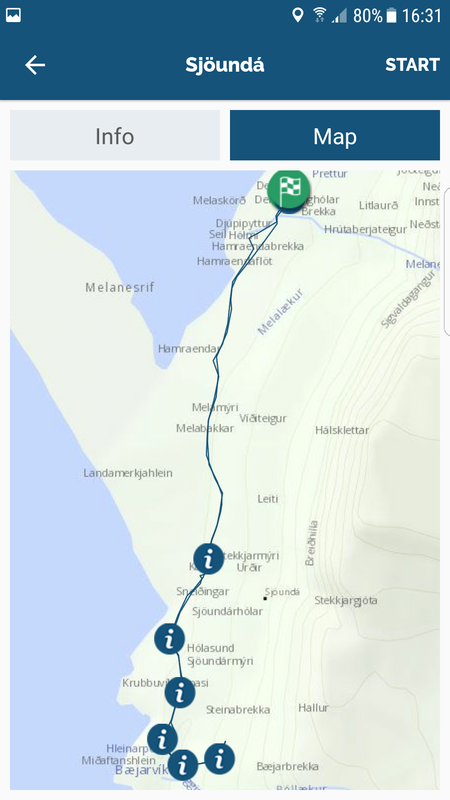 The reason for this is a murder case from 1802 which the author Gunnar Gunnarsson wrote about in his novel Svartfugl, which was first published in 1938 in Denmark. The book was well received, is considered among the author´s best books and has been translated into several languages. The farm´s name, Sjöundá (Seventh River) is interesting. 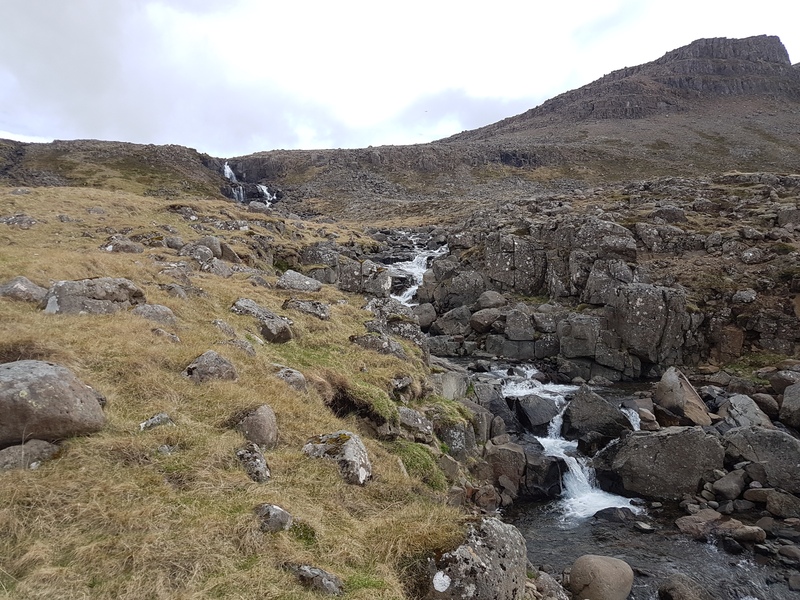 It is said to derive from the fact that the river there is the seventh river in Rauðisandur, from west to east. The valley is lush but the ground uneven and hard on the legs. 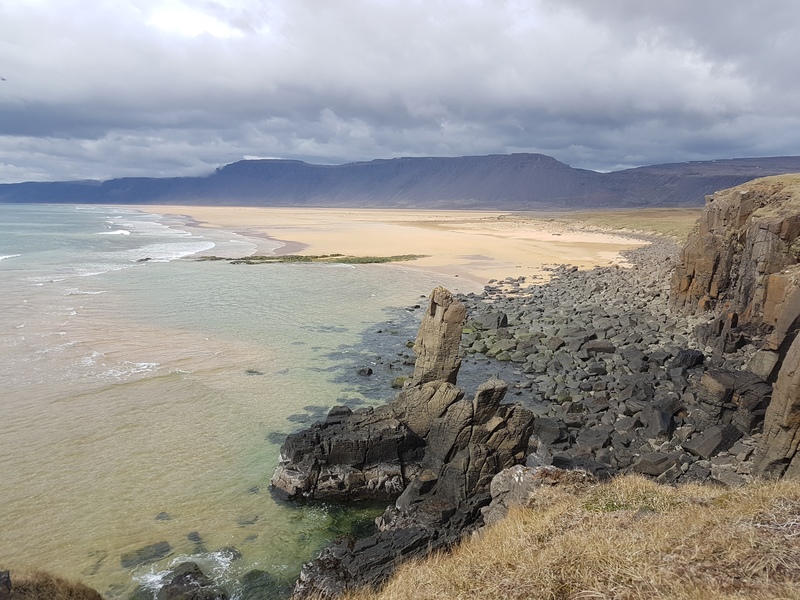 The valley offers a good view of the whole of Rauðisandur, all the way to Látrabjarg. This is not a very strenuous walk and follows a path for most of the way. It can be slippery when wet. The farm was inhabited for centuries but the last occupant moved away in 1921. 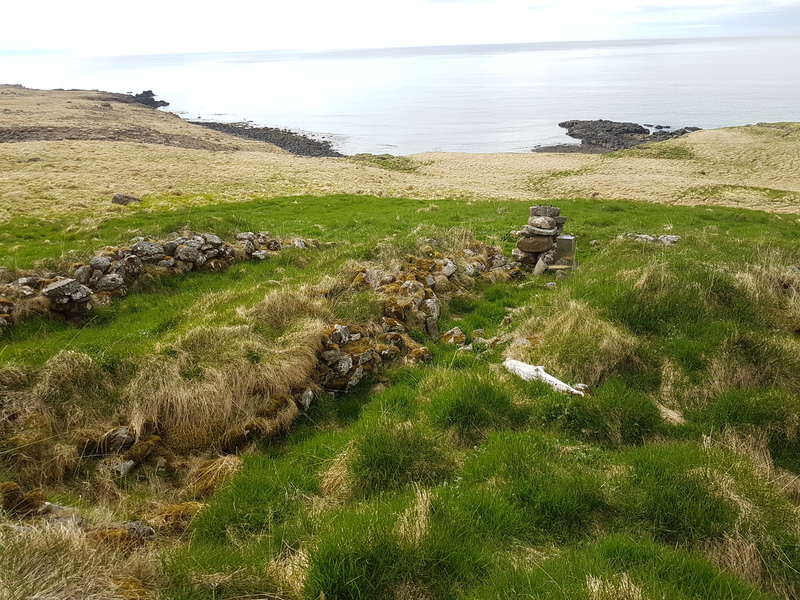 Not all of the farmers are documented, but there are stories of Jón Ólafsson who lived here from 1860 to 1883. Jón was a prosperous farmer who enlarged his farm during his occupancy. 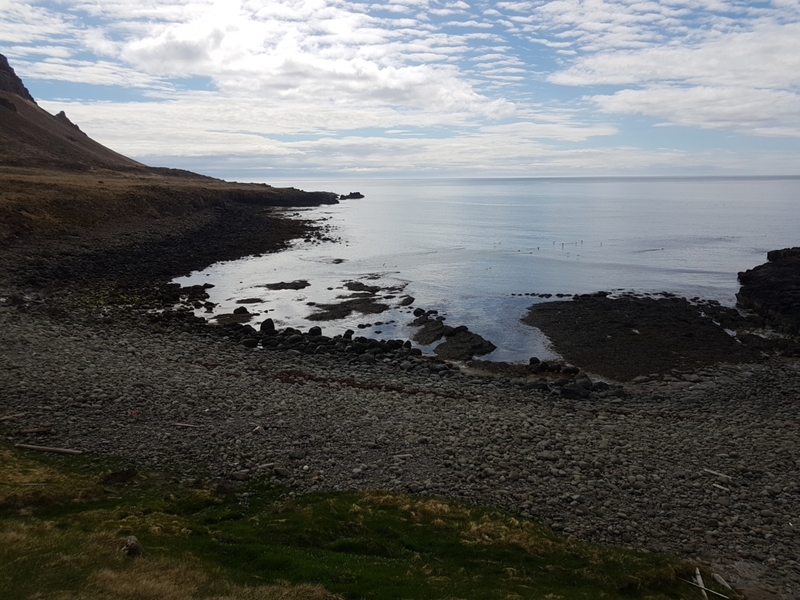 He also fished from the outer inlets on a four-oared galley called Blíðfari, sometimes sailing from Bæjarvík at Sjöundá if conditions were good, but the landing there is treacherous in bad weather. Later he acquired a six-oared galley called Skrauti and used it to hunt shark in good weather. Skrauti got its name (Fancy) from the fact that Jón painted a part of it green which was almost unheard of at the time, all boats were black. Jón was superstitious like many others and believed it was a good omen if there was bad weather at Candlemas, on February 2nd. On Candlemas people celebrate 40 days since the birth of Jesus Christ. Jón was used to cooking smoked lamb to celebrate if the weather this day was bad. One of his farmhands was called Magnús, he was quite mischievous and liked smoked lamb a lot. One Candlemas morning he arose early and put snow against all the windows of the house. When Jón couldn´t see anything he assumed the weather was very bad, so he started cooking the lamb. Later he went out and saw it was a fine day, but it was too late, the meat was already boiling. 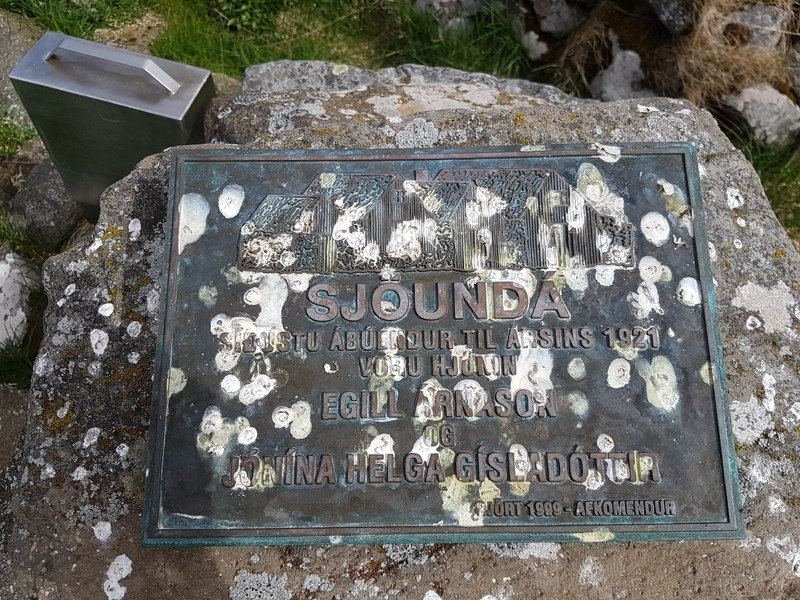 The murders at Sjöundá were committed in the spring of 1802 and many people know the case through the novel Svartfugl by Gunnar Gunnarsson. At the time there were two farms here, Bjarni Bjarnason and his wife Guðrún Egilsdóttir lived on one, Steinunn Sveinsdóttir and her husband Jón Þorgrímsson on the other. It was common knowledge in the area that Bjarni and Steinunn were having an affair. 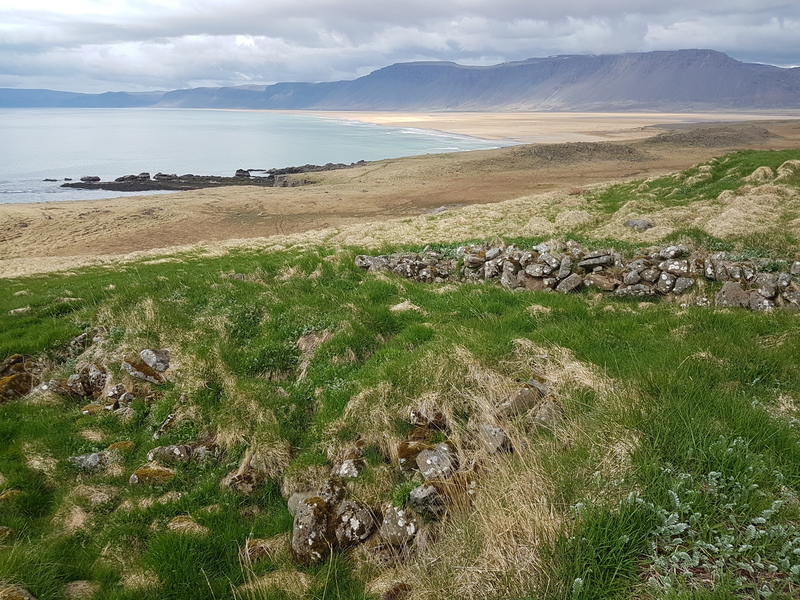 On April 1st, Jón disappeared and Bjarni claimed he had fallen down Skorarhlíðar and into the sea. 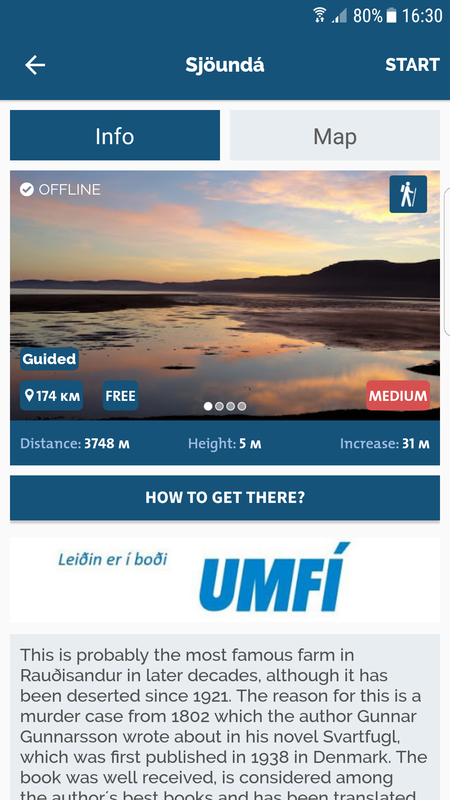 Guðrún died suddenly on June 5th. 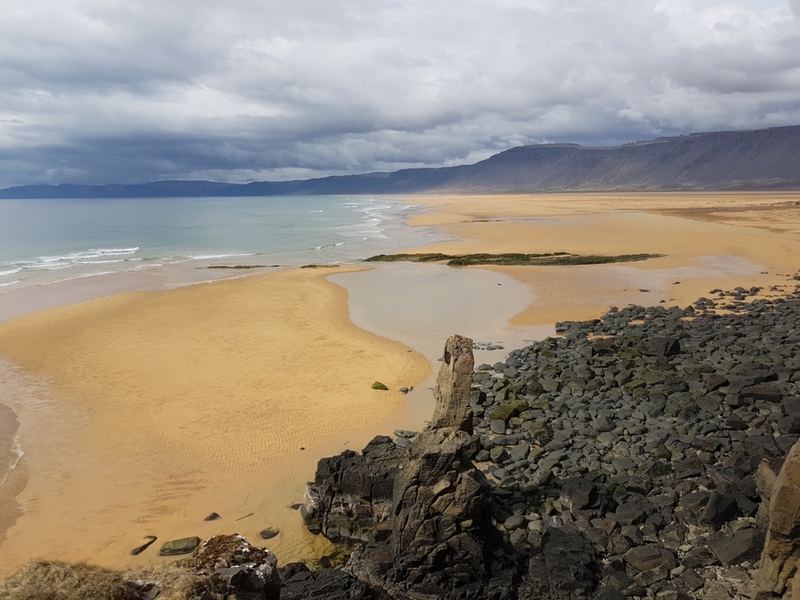 Suspicions arose immediately and when Jón´s body drifted ashore that autumn, it showed signs of trauma inflicted by human hands, and also, all the bones were whole, although he was supposed to have fallen off the cliffs. When interrogated, Steinunn and Bjarni admitted killing their spouses. Bjarni beat Jón to death with a stick and they both suffocated Guðrún after failing to poison her. They were both sentenced to death. 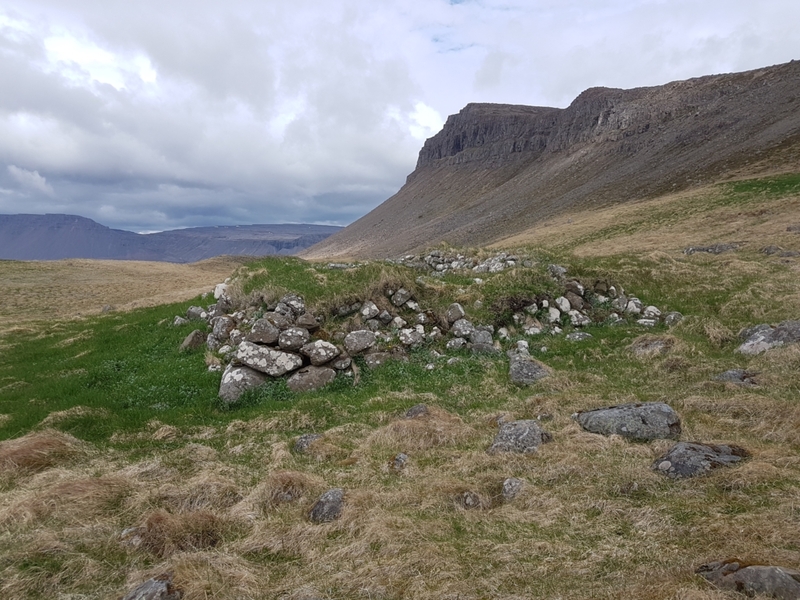 Bjarni managed to escape custody twice but he was eventually transported to Norway and executed there, as there was no executioner in Iceland. 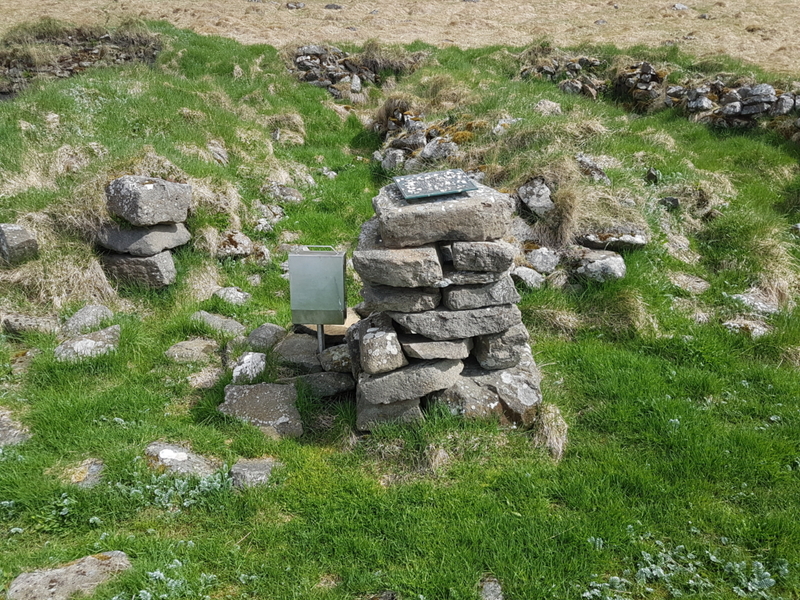 Steinunn died in prison in Reykjavík and her remains were buried in Skólavörðuholt, until in the 20th century when they were dug up and moved to consecrated ground. 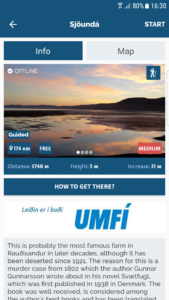 The route to Sjöundá in the Wapp is sponsored by UMFÍ (The Icelandic Youth Association).